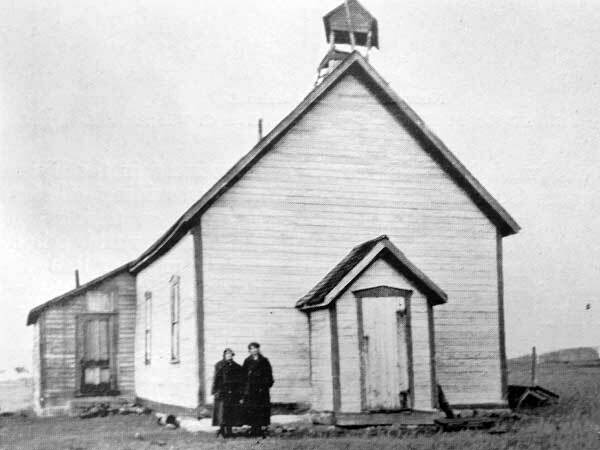 In 1883, the Shellmouth School District was organized formally in the village of Shellmouth in what is now the Rural Municipality of Shellmouth-Boulton. The first classes were held in tents during warm weather and in local homes during the cold weather. 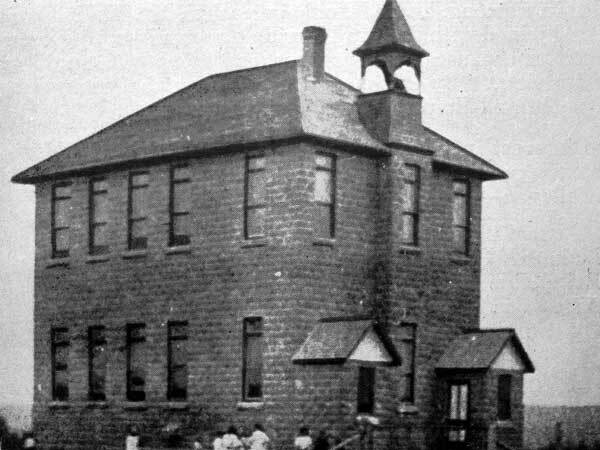 A school building was erected in 1884. It was replaced in 1910 by a two-storey structure built of locally manufactured concrete blocks. In 1912, it was consolidated with Emerald School No. 1578 to form Shellmouth Consolidated School No. 292. The school was destroyed by fire on 20 December 1919 but classes continued in the local hall. 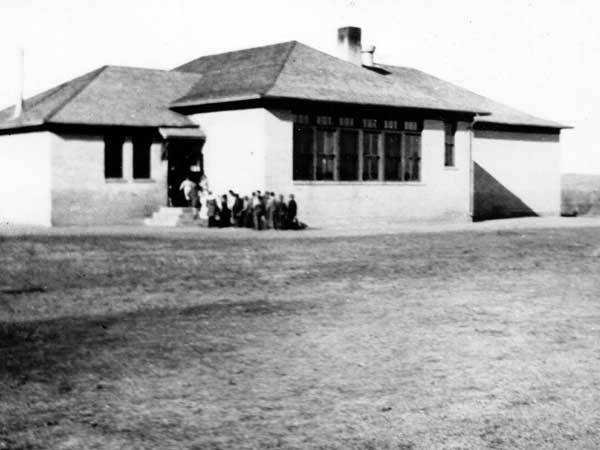 In 1921, a three-classrom school was built. It closed permanently in 1968. 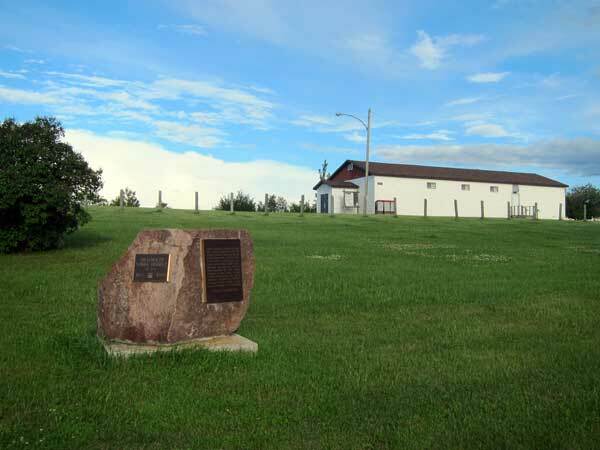 The building is now used as a community hall and a nearby monument, erected in September 1987, commemorates the former school. Among the teachers who worked at Shellmouth School were A. L. Bonnycastle and Ellen Elizabeth Wherrett. GR8461, A0233, C131-1, page 4.